There is an aura of action and sci-fi movies, people really want to see unconventional things that are unreal and beyond the boundary of reality, of course we are bored of the daily happenings and when we come across something scientifically ambiguous and artificial it strikes the eyes, and becomes a big hit. 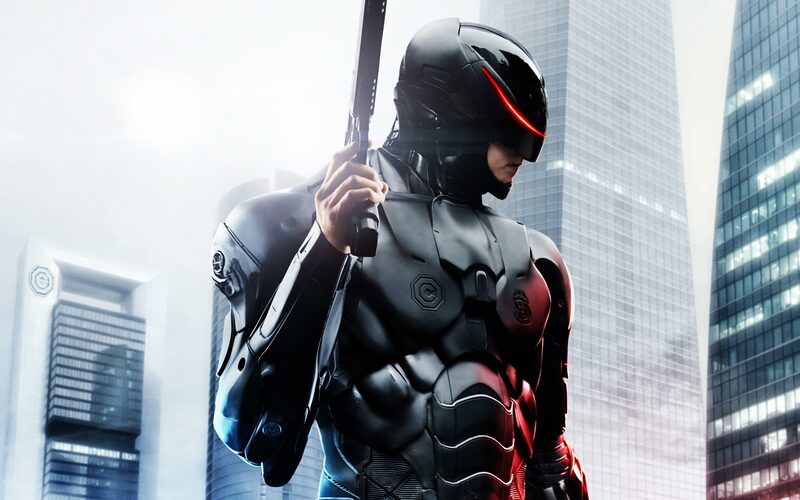 I cannot even count on the last action, sci-fi movie I saw lately but I am pretty sure you have your eyes glued to the release of the crime, action sci-fi Robocop which is going to hit the big cinemas on February 12th 2014 (USA). 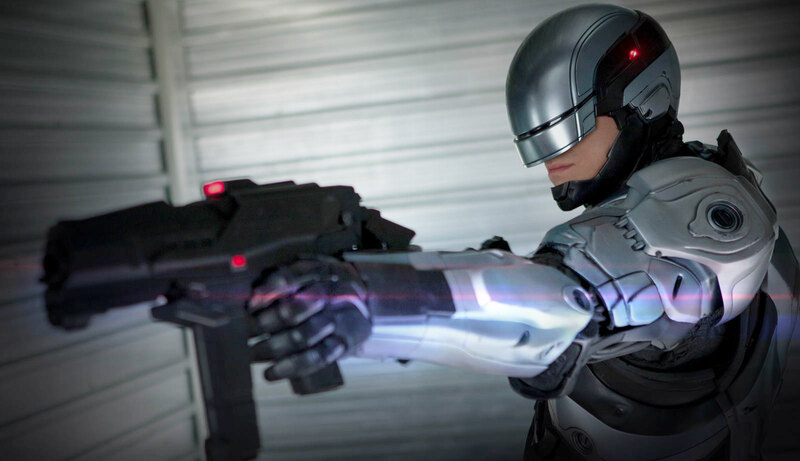 Robocop is a far-fetched advance movie in which you will happen to see the year 2018 with extravagant advancement. 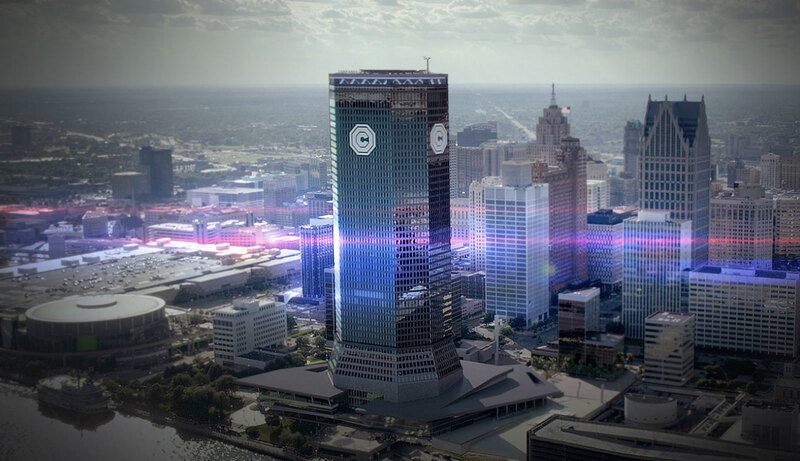 The robot technology can be thought of this meticulously, nobody has ever imagined before. 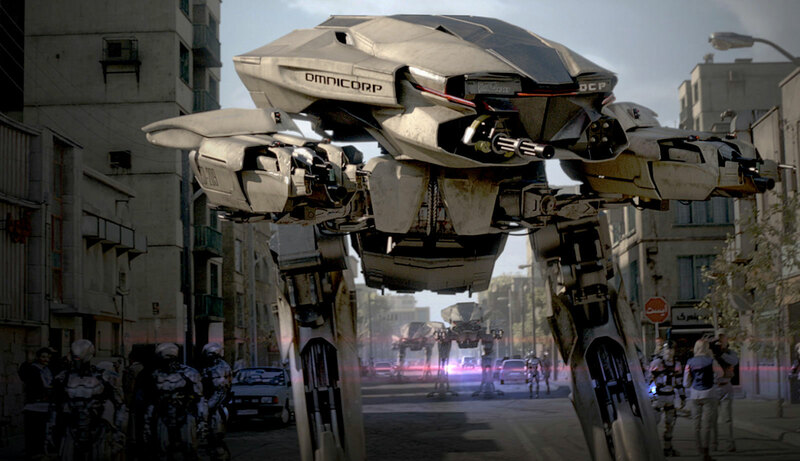 Omnicorp is right in the center of robot technology, military has been using their drones for years and years, now they are seeking to invade with their lethal technology to the mainstream and having a chance to bring it forth and beyond. Alex, a loving husband, a father and good cop is up to his best endeavors to restraint corruption but unfortunately he gets injured at the time of duty. 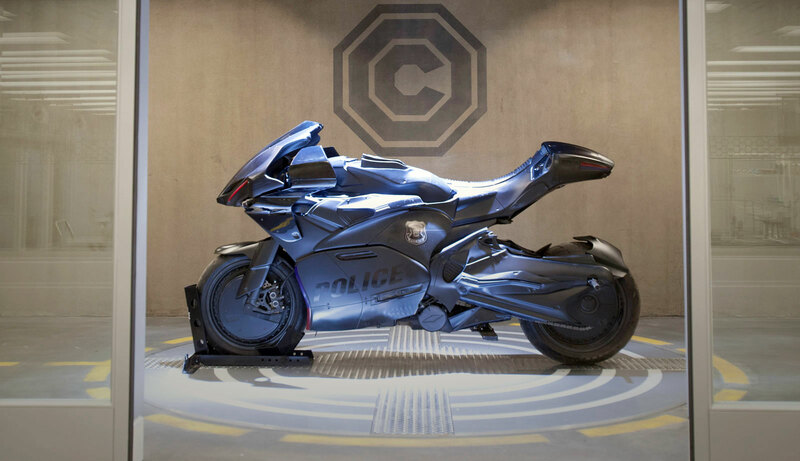 Omnicorp is laced with Robocop to avail the opportunity forgetting that underlying the machine there is still a man. 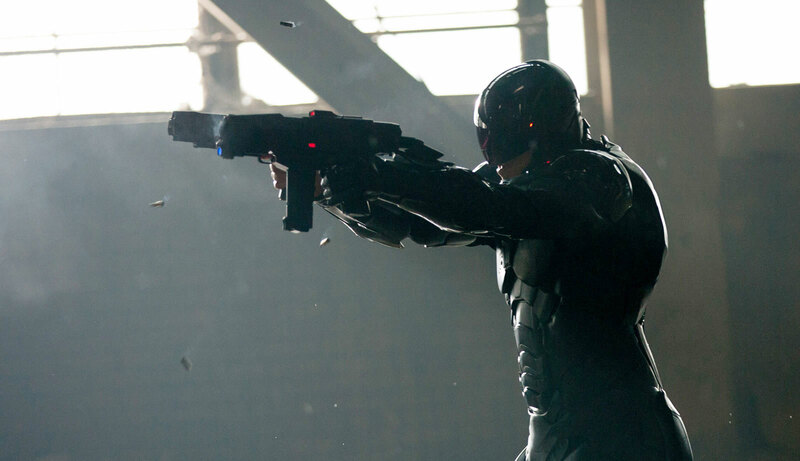 The conviction and courage shown through Robocop is impressive. 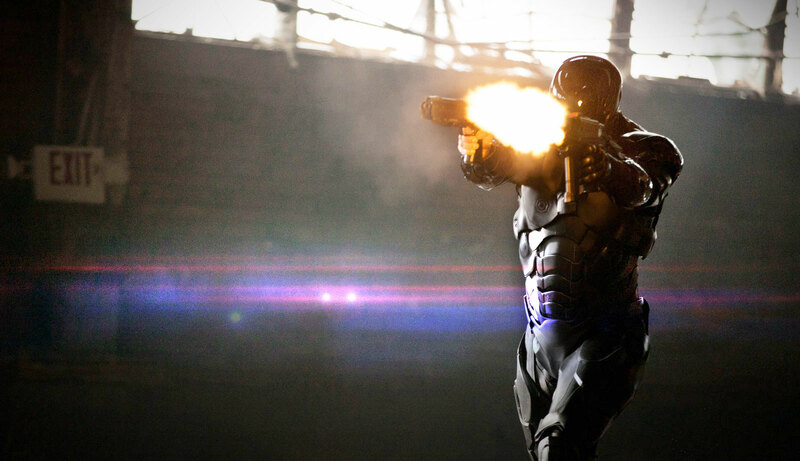 The jam-packed action sequences and effects are commendable. 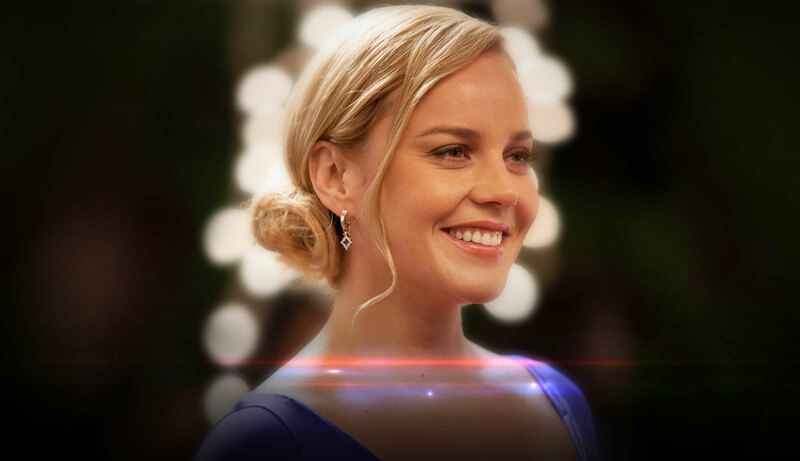 A broaden vision is hoisted in this action movie in which the screenplay by Edward Neumeier plays an important role. The directorial skills are well managed by José Padilha. 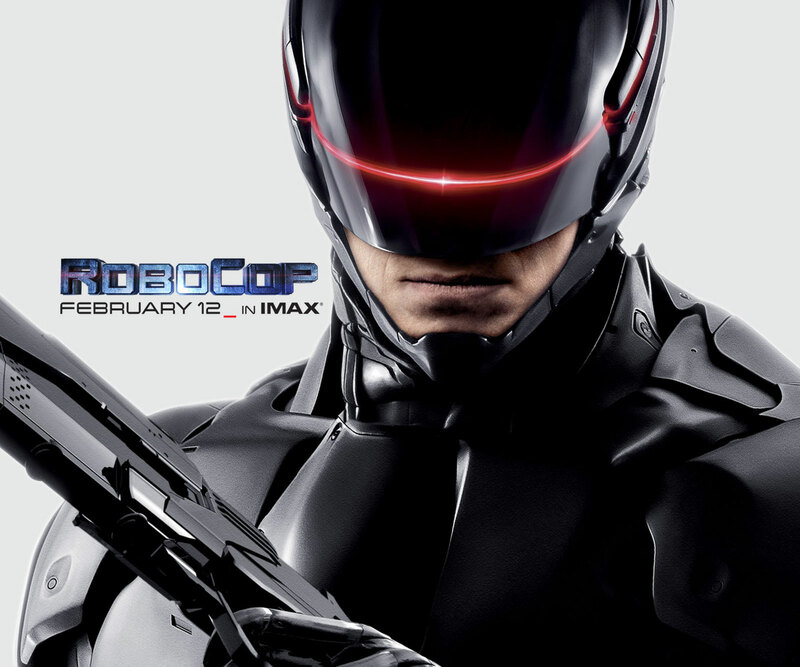 Now let’s see how tactfully Omnicorp tries to play the havoc through Robocop, part- man, part machine officer. 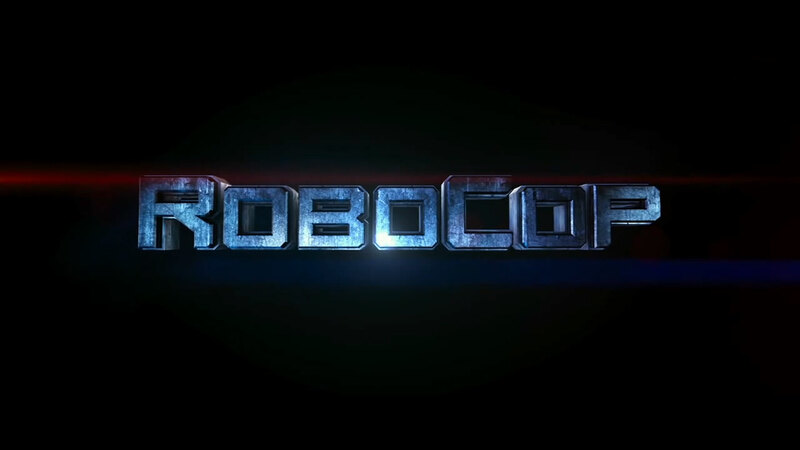 Today I am putting forward Robocop 2014 movie wallpapers HD & Facebook Timeline covers to keep you up to date. 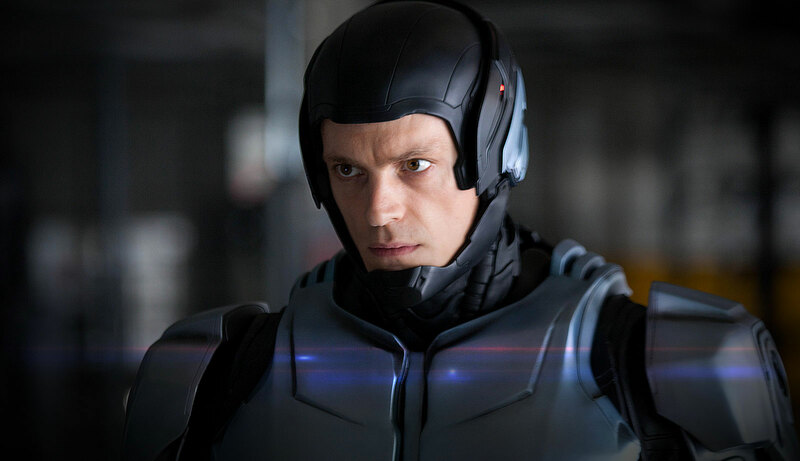 I am totally astonished by the avatar of Robocop. 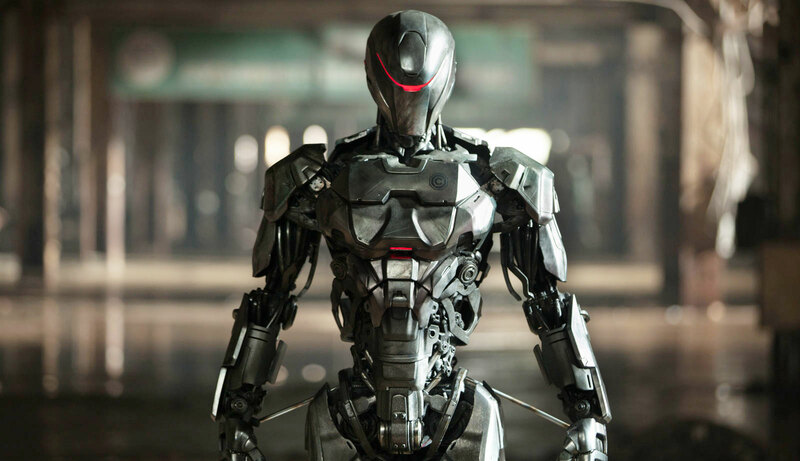 I hope this mechanical movie would drag people out of their houses and they would go to the theaters to eye up this movie probably be an epic. Have a look at the collection. Cheers!